What Is Pecky Cypress? And Why Should I Install It In My Home? 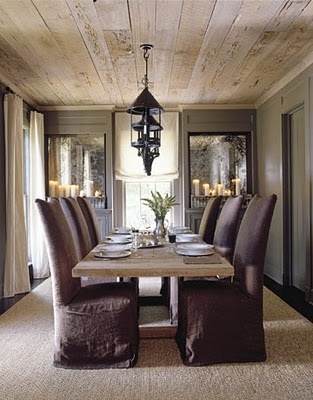 The first time I saw pecky cypress installed in a home I fell in love. 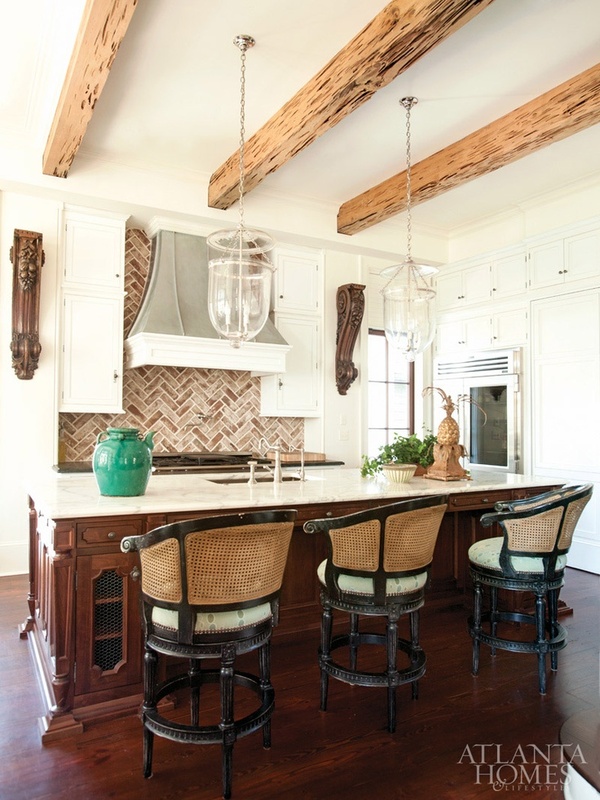 This wood is really amazing, textural, organic. It’s full of oblong holes, like a stretched long sponge. It’s truly beautiful. So YOU don't walk into a showhouse and ignorantly say "what is that?" about the wood paneling (which is a question I asked long ago :-), let's take a look at some gorgeous examples so you can be in the know. What Is Rift Cut Oak And How Is It Made?